All types of roofs be it big or small, are bound to have ruptures or cracks in them as time passes by. This wear and tear often is a result of extreme weather conditions or the poor quality of material used. Therefore, every roof owner has to employ a company for roof repairs, at some point of time. As such tasks cannot be done with experience and expertise; therefore, the wisest move will be to employ reputed roofing Company for the repair or remolding work. These companies have a team of highly skilled and qualified workers with excellent civil engineering skills. They are equipped with all the necessary tools and devices for the repairing and maintenance work. Moreover, these can be available at affordable rates and at all times, round the year. * Roof Inspections- These companies are highly systematic in their approach of repairing or renovation of a roof. They have an experienced team that starts the process by inspecting and analyzing the problems that needs to be corrected. They also give their client a complete picture of the problem so that they don’t feel cheated. 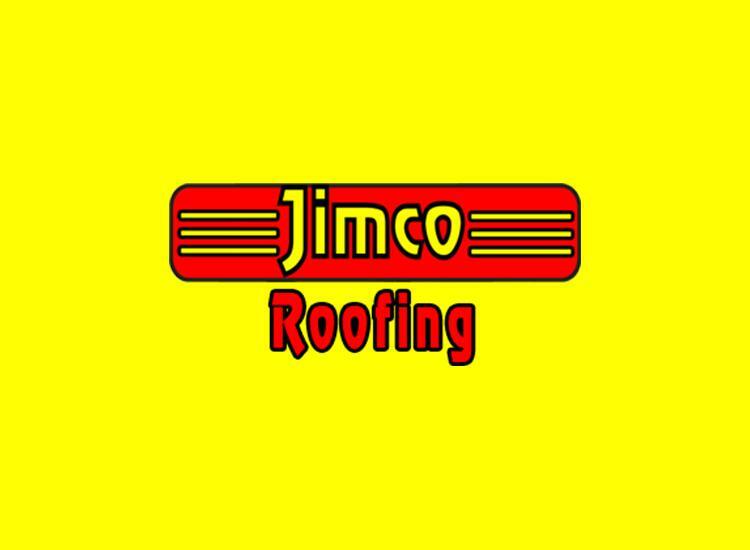 * roofing Problems – These are professional companies who are committed to provide customized solutions to all types of roofing problems with their experience and expertise. * Roof Restoration – They also offer Roof Restoration services by which the cracks or ruptures that appear on an existing roof are corrected. They often offer tailor made solution of clients who opt for restoring their old roof. * roofing Installations – These companies are basically roofing upgrading specialists that offer a total installation service for all types of roofing systems like flat roofing, pitched roofs, Skylight waterproofing, coating, slating, sheeting, felting, and general maintenance. * Modified Roofs – They offer roofing services that cater to modifying the faulty construction of a roof. The experience teams investigate the problems and accordingly plans the desired modifications on a roof. * Residential Roofers – These companies provide services to both commercial as well as residential roofers. * Roof Venting – Venting is very important for roofs and a proper venting system can go a long way in protect a roof from any type of untimely damage or erosion. * Roof Financing – These companies often help customers to find or acquire roof renovation loans from different financing bodies. Thus, customers are in no stress of arranging money immediately and even the companies are paid their due. b) Customer is aware of the expenditure of the whole repairing process. * Roof Warranty – Most companies offer warranty for their services for a specific period of time.